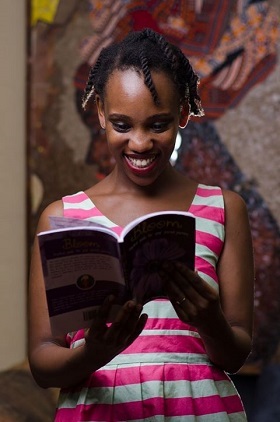 Today is Menstrual Hygiene Day and it’s quite timely because I’m currently reading the book ‘Bloom’ by fellow mom Esther Mbugua-Kimemia, a mother of two girls. 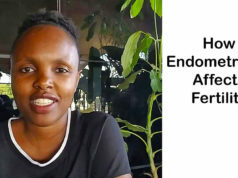 Esther is a menstrual health educator and endometriosis warrior. 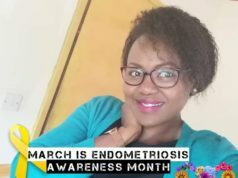 “After a long journey with endometriosis and the other symptoms that it comes with, I decided to share the knowledge I wish I knew as a teenage girl. 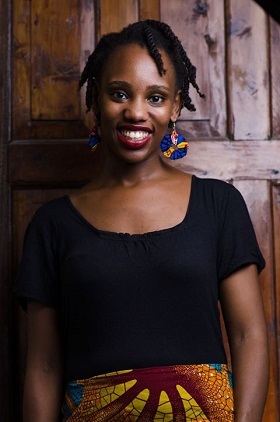 In 2016, I launched Yellow Endo Flower to help demystify period-shaming, to teach girls about periods and menstrual health, and to create awareness about endometriosis. Last year, I decided to publish a book on menstrual health- ‘Bloom’. 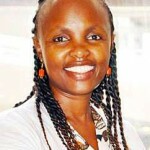 Esther Kimemia, menstrual health educator. Bloom is a period book where I teach about how a period should look and feel, explore sanitary product options, and encourage girls and women to employ healthy practices about menstruation. It also teaches them about the importance of keeping a period diary. I have come to find out that many women who menstruate do not know how a normal period should look or feel like. One of the life skills that has literally been a lifesaver for me is keeping a period diary. It has revolutionized my life and helped me be more self-aware, and notice patterns in my body and cycle. So that’s a little about Esther and Bloom. 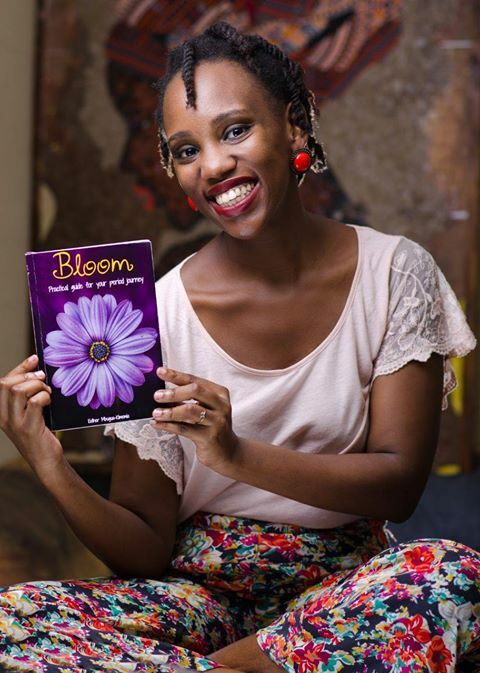 As I continue to read her book, so far, I’d say that if you have a daughter who is just about to begin her menses, ‘Bloom’ is a book worth buying. Or even if you do not have a daughter, you most likely have a little sister, niece, cousin or family friend who is just about to begin her periods -or has just started. ‘Bloom’ would be a good gift for them. By the way, my friend’s daughter began her menses at 9 years earlier this month. Nine years! But I have since been informed that nowadays, a significant number of 10-year-olds have already received their first period. In my days, we began at around 14 – 16 years, no? 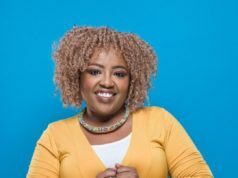 If you’d like to get a copy of her book, you can call Rosemary on 0731 224 223 or the author, Esther on 0746 622 833. 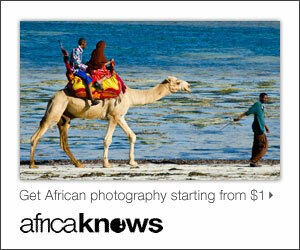 The book costs Sh500. Courier charges apply accordingly. Bloom, should be added to my collection. Thank you. Yes it should, Anita 🙂 . It’s a good book.